Avantida, an E2Open company, has announced that Maersk, has started to offer street turn services on their platform in the United States and Canada. This represents Avantida’s first step into the US and Canadian markets. 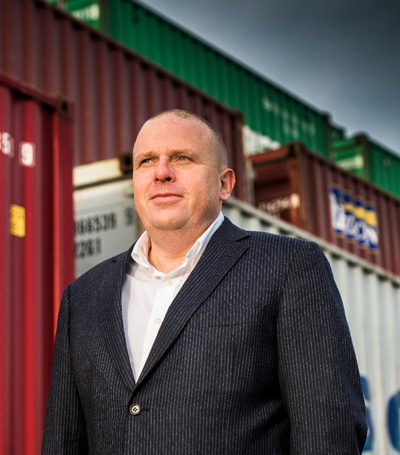 “Both shipping lines and transporters continue to look for agile, cost-saving tools that can optimize their planning, and our platform has a proven track record of improving efficiency,” said Luc De Clerck, CEO, Avantida.